440€ Expenses and taxes not included. 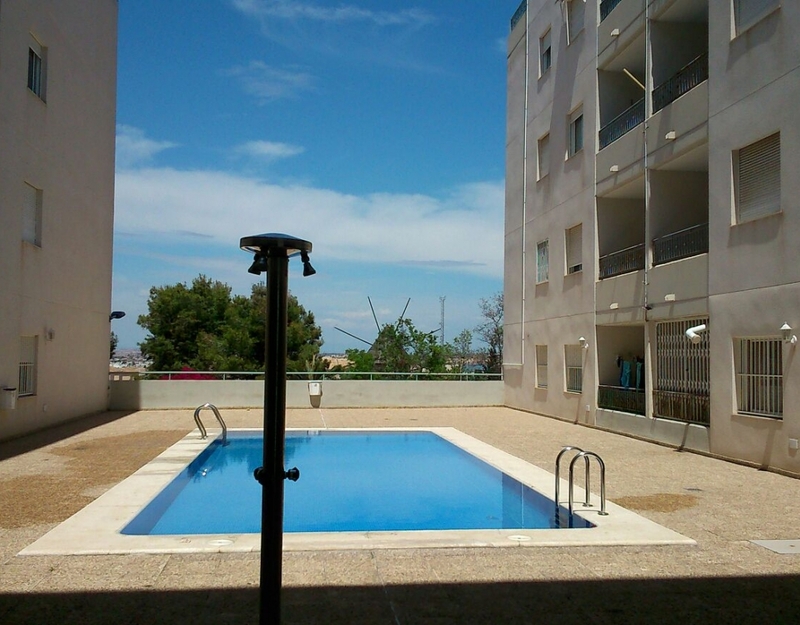 This is a lovely cosy apartment perfect for enjoying your holiday in Torrevieja. The apartment comprises of a lounge-dinning area, an american style kitchen, 2 bedrooms, a bathroom and a lovely sunny terrace. The apartment has use of a communal pool and parking space in the underground garage. Capacity for 4 people.